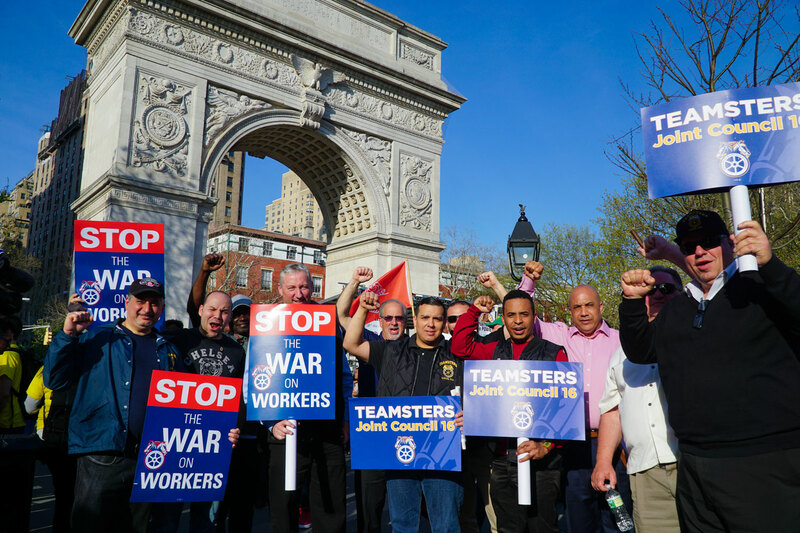 Teamsters Joint Council 16, which represents 120,000 workers in Downstate New York, announced its endorsements for the New York State Senate today. In two Long Island races that could determine control of the State Senate, the Teamsters are endorsing two Democrats — both immigrants and women — who are running for seats currently held by Republicans. The union is backing Monica Martinez, a former school teacher and current county legislator, who is running for the District 3 seat in Suffolk county. 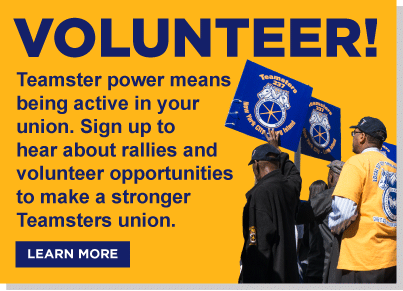 The Teamsters are also backing Anna Kaplan, a North Hempstead Town Councilwoman, who is running in District 7.